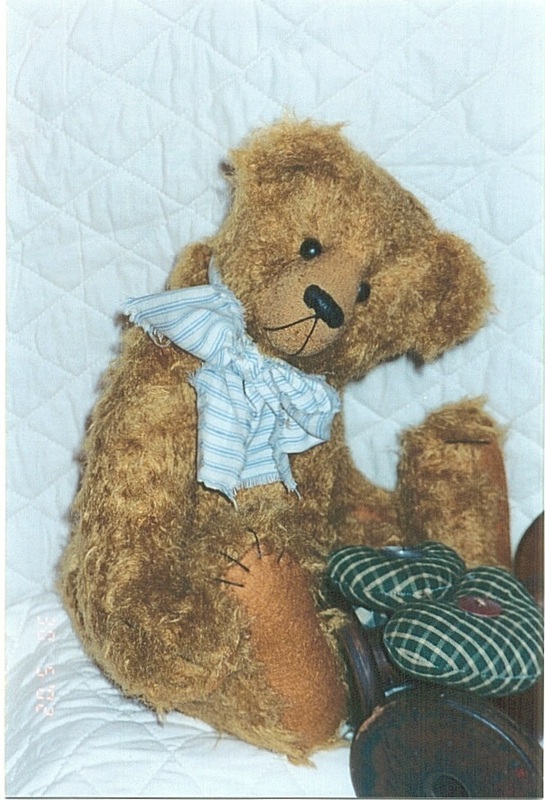 Gordon is a gorgeous little boy. 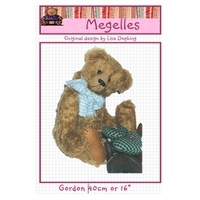 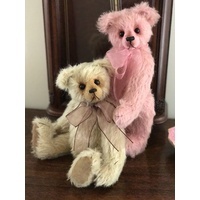 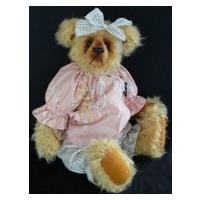 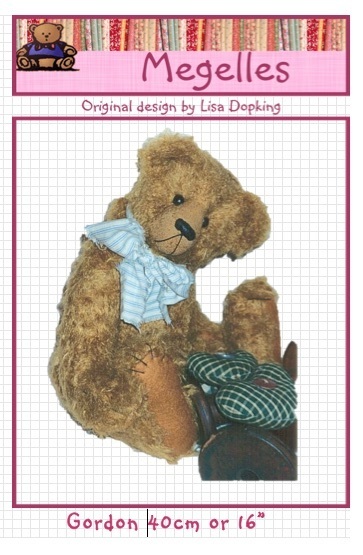 He is made from German Felted Mohair and is a fully jointed traditional style bear. 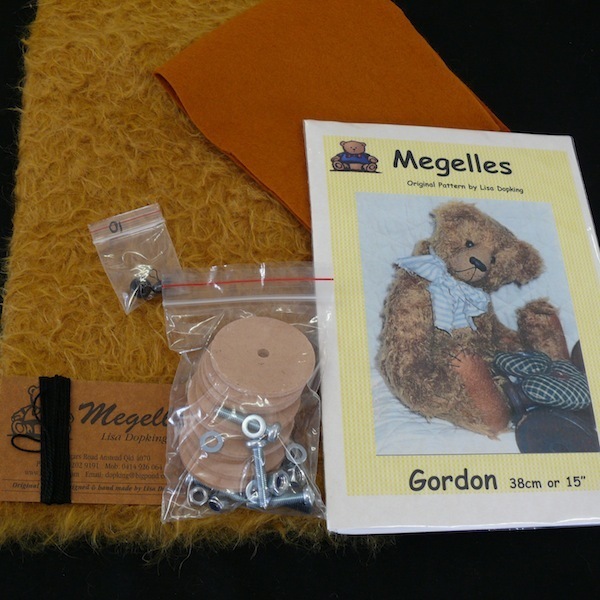 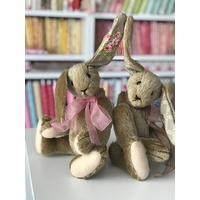 This kit includes mohair, paw pad fabric, nose thread, joints, eyes and pattern with detailed instructions. 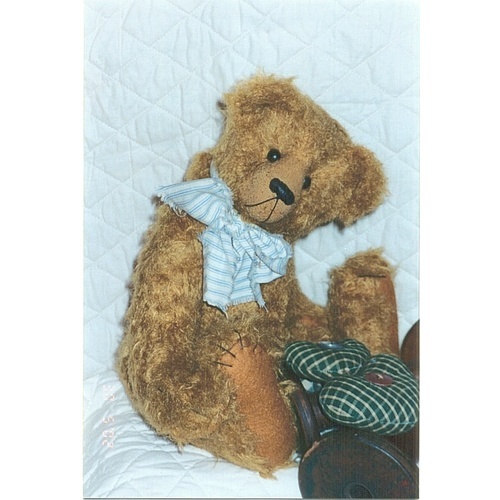 Please refer to the photograph.The kit is for the bear only and does not include stuffing.